Enjoy traveling to the various natural, historical and sightseeing spots around the 22 km Ie Island coastline. 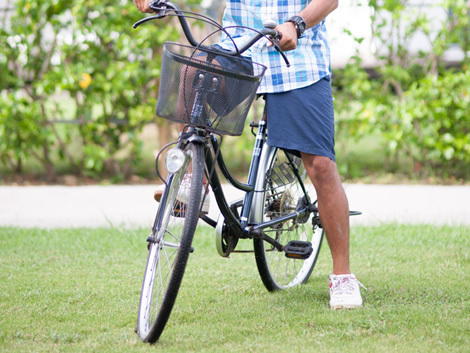 Enjoy a pleasant ride with sprints and hillclimbs or along flat streets. Child seats available. 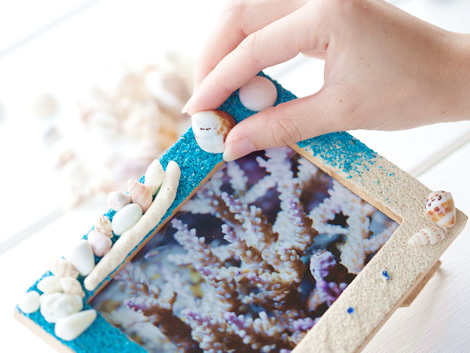 Make your original photo frame using Ie Island shells and coral. 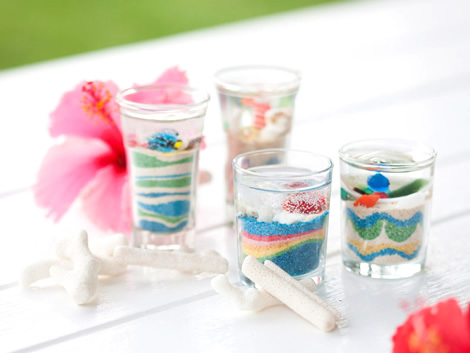 Fill Ie Island sand into a glass container and pour gel into it to design your original candle. The Shi-sa is known as the guardian diety of Okinawa. 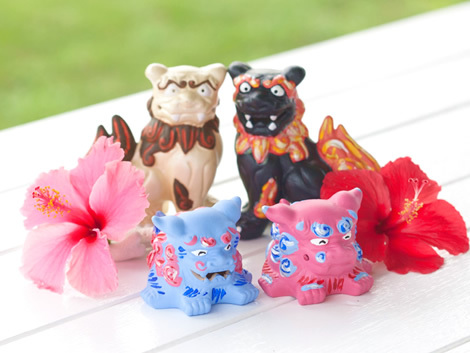 Use acrylics to paint an unglazed Shi-sa statue. ※You may inquire about each menu item at the Marine House(ext,「730」) or at the Front Desk(ext,「5」). ※Children rates apply to children up to 6th grade. ※Children elementary school age or younger must be accompanied by adults when participating in selected menu items. ※Access may be canceled without notice due to poor weather conditions or equipment maintenance. 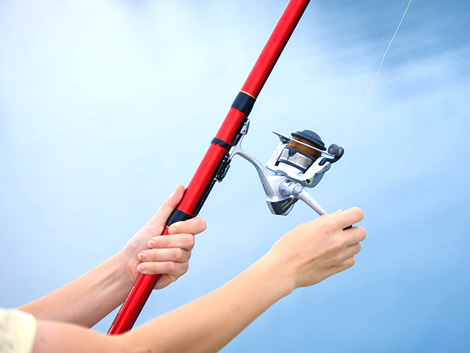 ※Separate charges levied for lost items. ※Rental time starts from 9:00. Please return by 17:00. ※All menu item's subject to change without notice. ※Same day cancellation 100% cancellation fee will be charged for all menu items. 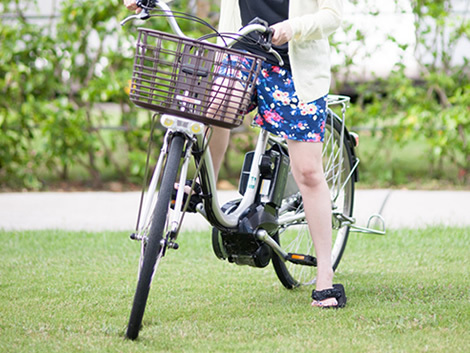 ※Tax will be added to this price.